History of Greece, CA. 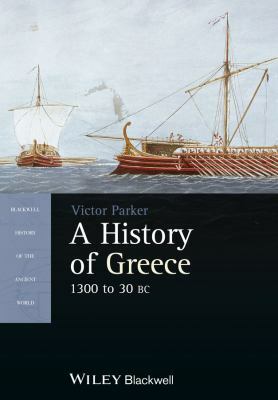 1300 to 30 B. C.
Parker, G. is the author of 'History of Greece, CA. 1300 to 30 B. C.', published 2011 under ISBN 9781405190336 and ISBN 1405190337. Loading marketplace prices 3 copies from $26.92 How does the rental process work?